2017 ended with much-awaited vacations that gave the vertos the chance to spend time with their families and rejuvenate after putting tons of hard word all this semester. The year that went by gave us so much to learn and inspires us to so much better in the coming years. We bring to you a glimpse of the events that echoed in the campus in 2017! The very prestigious and popular magazine India Today has ranked Lovely Professional University among the country’s top six promising engineering universities for Job-placement opportunities in its May 22nd 2017 edition. 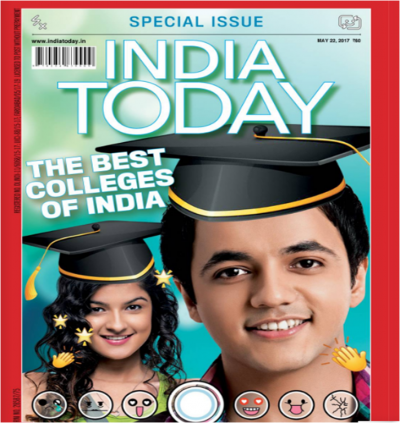 The magazine has also ranked LPU among the top seven universities for ‘student care’ and among the top eight for ‘quality of academic input, infrastructure and reputation’. In addition, the magazine has also covered LPU in its ‘Impact Feature Pages’ describing the various strengths of LPU, including its great academic record, overall exposure, safe environment, and its unparalleled placements record. 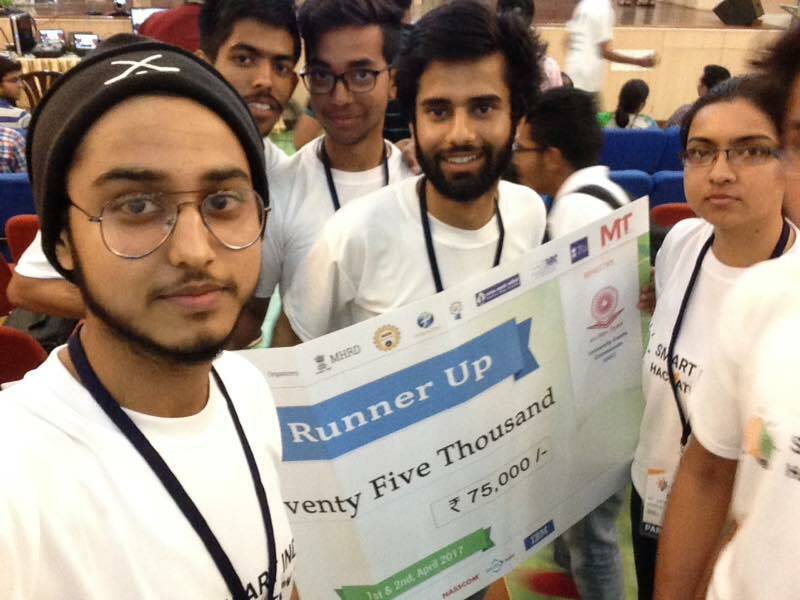 LPU leaped over most IITs and BITS Pilani in the race of most technologically aware crowd in the nation, as ranked by HackerEarth. The list is topped by IIT, Allahabad, followed by Netaji Subhas Institute of Technology, Delhi. 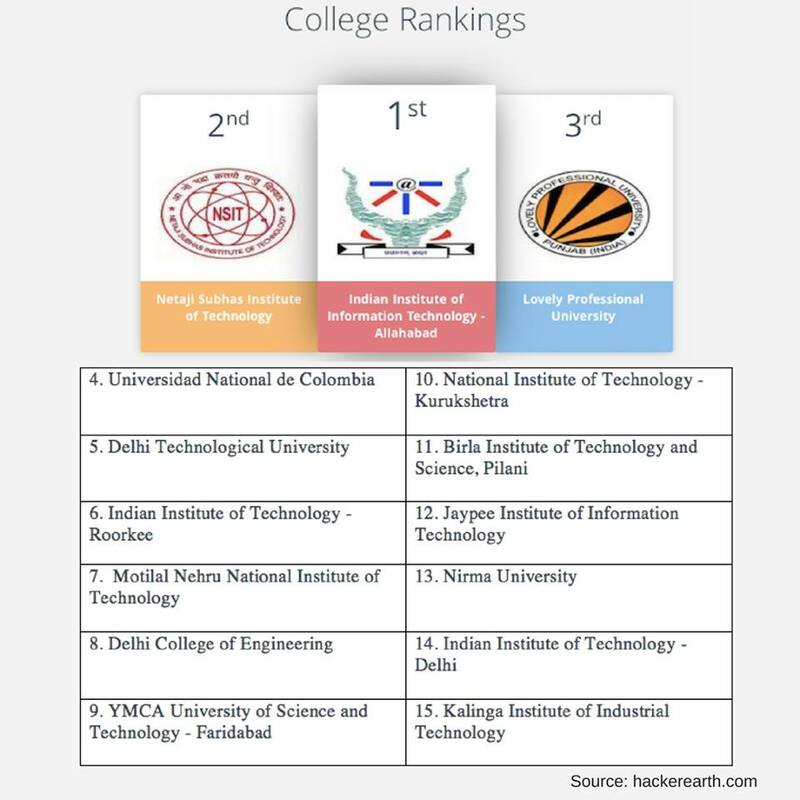 LPU stands at the 3rd position ahead of most IITs and NITs claiming its increasing superiority. 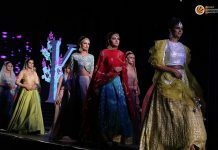 At the 70th Annual Llangollen cultural festival held in United Kingdom (UK), students from Lovely Professional University (LPU) enthralled a global audience with vibrant shades of Punjab. The Llangollen festival, the oldest cultural festival is a six-day festival which takes place every year in the small Welsh town of Llangollen. 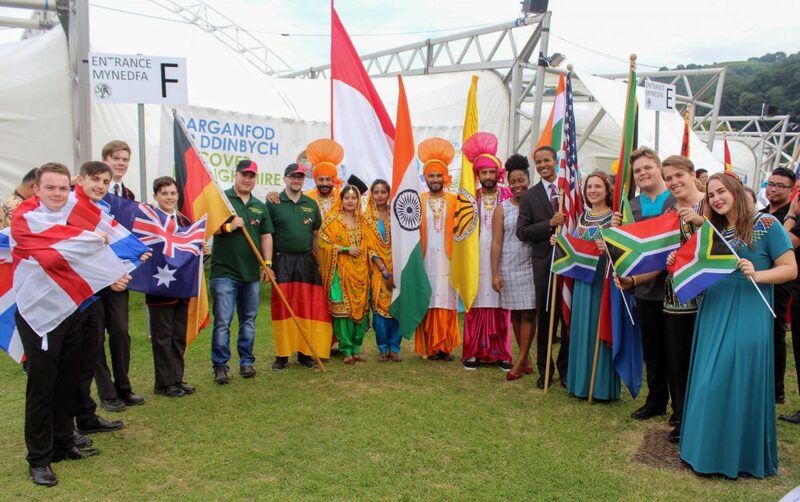 Singers and dancers from around the world are invited to take part in over 20 competitions. India’s most prestigious film festival-Dada Saheb Phalke Film Festival recognizes the enlightening, entertaining & progressive new age cinema of youth & experienced filmmakers every year. This year, six students of Lovely Professional University have been honoured at its 6th session for their ad-film ‘DoCoMo-Do the New’. This ad-film has been awarded as the ‘Best Advertisement’ over entries from across India and 45 countries, in the students’ category. Award-winning students are from B.Sc II Year program of LPU School of Journalism & Film Production. All of them belong to different and distant states of India- Karnataka, Andhra Pradesh, Assam, Chhattisgarh, and West Bengal. Preetham Dev, Shubham Malakar, Gopidi Vamshi Krishna Shyambhu Poddar, Anish Kashyap and Deepak Kumar worked together to create this advertisement. 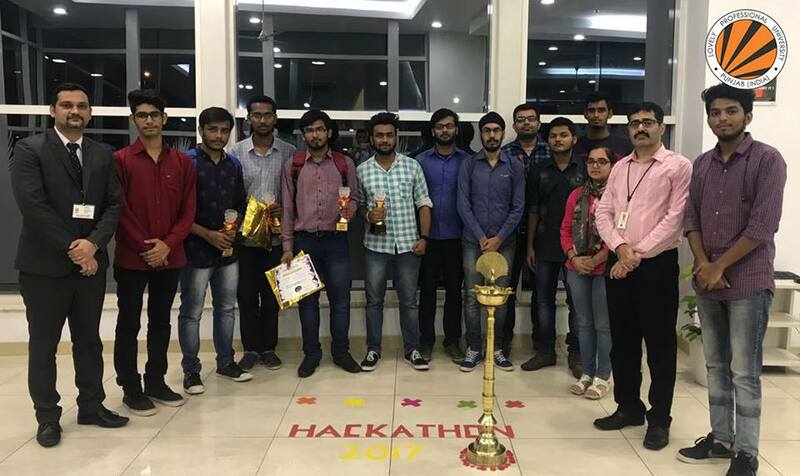 The government of India’s initiative, World’s Biggest Hackathon, the Smart India Hackathon was concluded last week on April 2nd. Over 10,000 students in 1266 teams from across the country, sat down to put their brilliant minds to finding solutions for 598 real-time problems faced by 29 government ministries. Participating under the UGC (University Grants Commission), the team of 6 students from LPU stood 1st runner-up in their ministry and was awarded a cheque of Rs. 75,000. 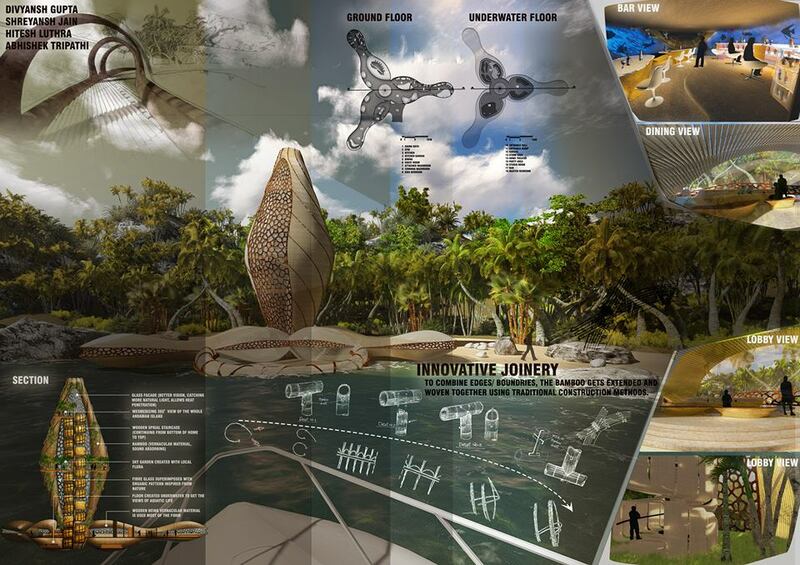 The Vertos got another feather in their hat by winning the competition “House in a Forest”, an internationally acclaimed competition, with their revolutionary design, named, “The Harmonious Niche.” The design has won the first prize among about 500 other international submissions. Divyansh Gupta, Shreyansh Jain, Hitesh Luthra and Abhishek Tripathi, third-year architecture students were the creators behind this unique and innovative house. The Queue Management Solution was demonstrated to PGI(Chandigarh) personal, and they want to take it to the implementation stage. 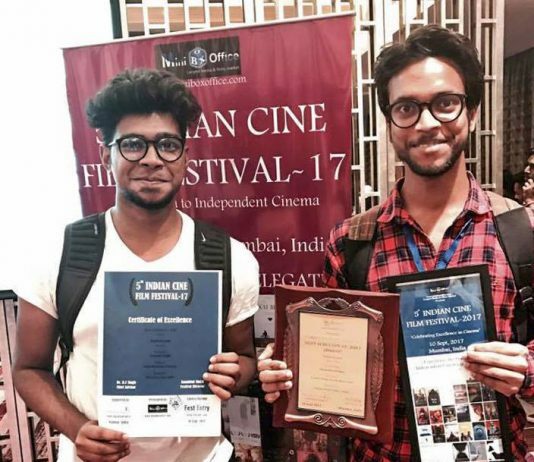 LPU students were rewarded for Best Screenplay (Jury) in the student category for the short-film, ‘Nazdeekiyan.’ at the 5th Indian Cine Awards held at Fern Hotel, Goregaon, Mumbai. The film was made under the banner of ‘Hocus-Pocus Films.’ Preetham Dev, Shubham Malakar, Gopidi Vamshi Krishna Shyambhu Poddar, Anish Kashyap and Deepak Kumar were the awardees. LPU’s Distance Education MBA student Amanpreet Singh clinched the Gold Medal at the 61st National Shooting Championship at National Games Shooting Range at Thiruvananthapuram, Kerala in 10m Air Pistol. He had won the silver medal in the 50m pistol in Commonwealth Shooting Championship held at Gold Coast, Australia on November 3, 2017. 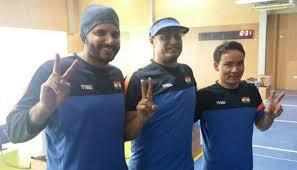 He also won bronze in ISSF World Cup Shooting Finals held at New Delhi in the 50m pistol event. Amanpreet’s bronze gave India its first in individual medal in the event. LPU School of Bioengineering and Biosciences organized a two-day conference, ISSWM’17 – Innovative Strategies for Sustainable Water Management in collaboration with McGill University, Canada from 17th to 18th November 2017 at the LPU Campus. 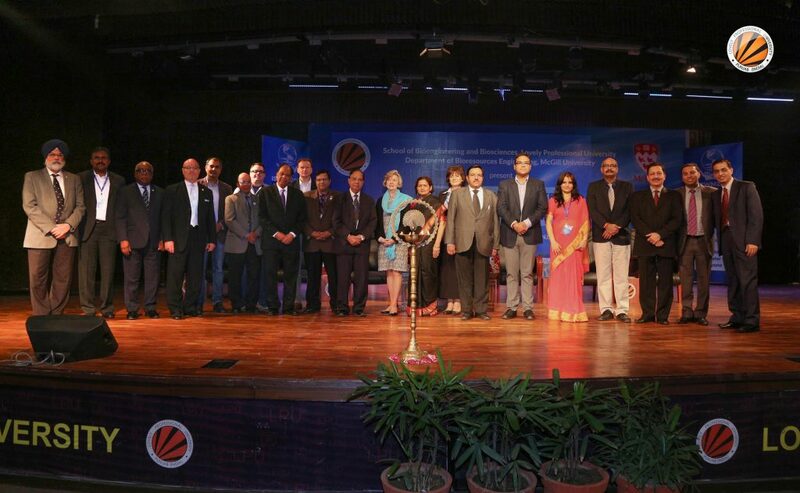 The conference saw a gathering of 200+ scientists, researchers and professors from 8 countries including Canada, Lithuania, USA, Bulgaria, Germany, New Zealand. 19th December at LPU served as a testimony to the fact that Punjabi culture has strong roots and will continue to thrive for generations to come. Padma Bhushan Dr. Barjinder Singh Hamdard was here at the campus for the release of his music album ‘Kusumbhra’, which is his ninth album on folk songs. Leaders and dignitaries of Punjab, Mr Navjot Singh Sidhu (Hon’ble Minister, Punjab Govt. ), Mr Rana Gurjeet Singh (Hon’ble Cabinet Minister, Punjab Govt.) and Dr Daljeet Singh Cheema (Ex-Education Minister, Punjab Govt.) were present on this significant occasion. 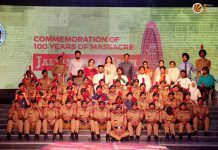 The dignitaries commended the commitment and passion of Dr Hamdard towards keeping the Punjabi culture alive in the hearts of youth. 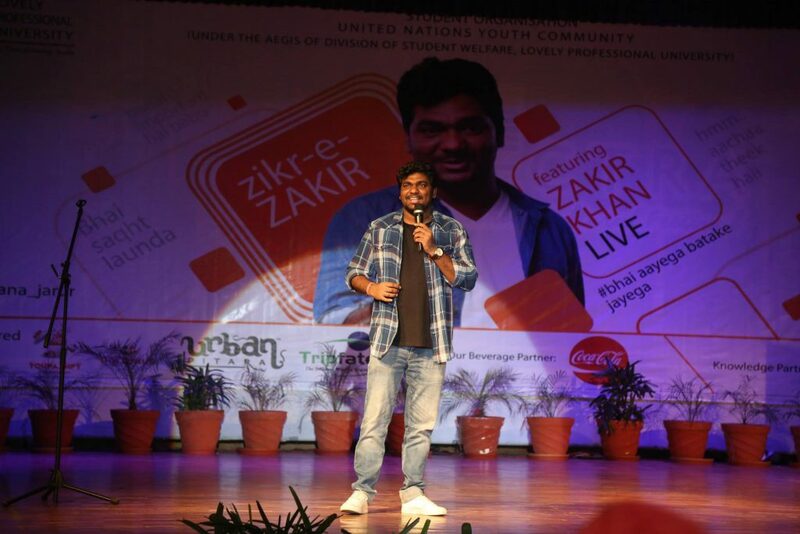 Well-known comedian and winner of India’s Best Stand-up Comedian Competition, Zakir Khan visited the LPU Campus on 8th November. 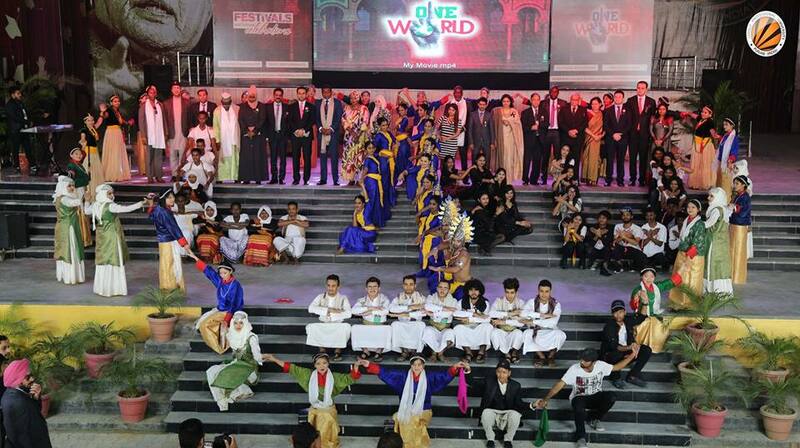 The much-awaited performance left the LPU auditorium filled with gales of laughter. His satirical humor was cleverly put and pointed out things that are wrong with the society. 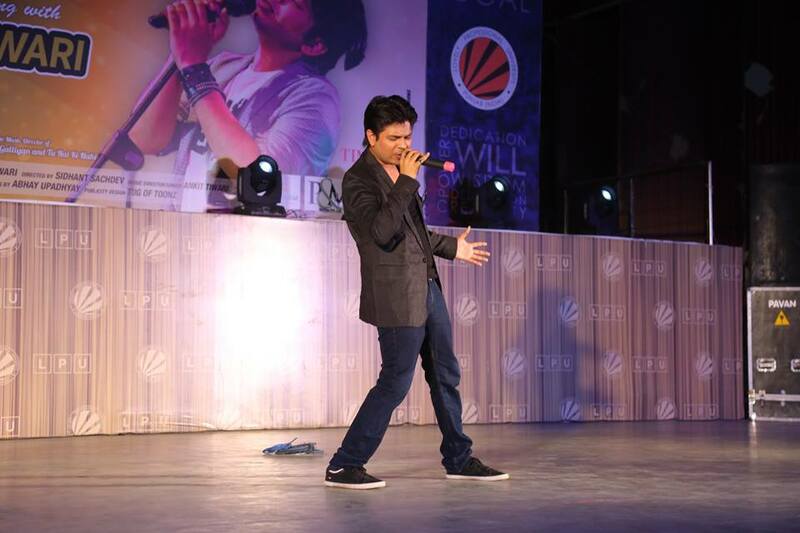 Famous singer Ankit Tiwari came to Lovely Professional University on 18th of September His compositions like “Sun Raha hai na tu” and “Galliyan teri galliyan” are still the favourites despite a long time since their release. 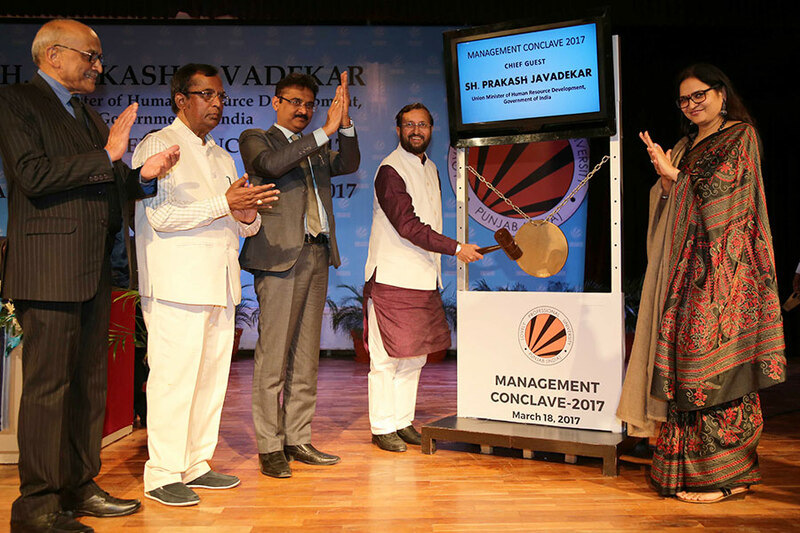 Hon’ble Union Human Resource Development Minister, Government of India, Shri Prakash Javadekar visited Lovely Professional University on 18th March 2017 as Chief Guest to the Management Conclave-2017 and the Annual Honoring Ceremony to recognise noteworthy achievements of LPU staff and students. 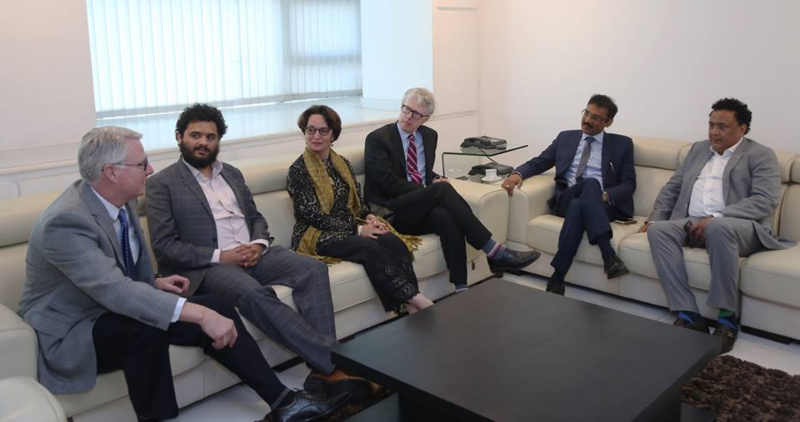 A four-member delegation from Canada, under the leadership of the Consul General of Canada, visited Lovely Professional University to initiate collaborative academic efforts, between the Canadian universities and LPU. The President of India, Mr Pranab Mukherjee chaired the 8th Convocation of LPU on May 2, 2017. In his very inspiring Convocation Address, the President reiterated his call for enhancing the quality of basic as well as applied research in institutions of higher learning in the country. Punjab Governor V P Singh Badnore, who presided over the convocation, exhorted the students to lead a life of purpose and do good work. The president awarded gold medals to 38 students. Besides, 164 students and PhD holders were awarded for their outstanding academic and research performances. 16000 regular and Distance Education students took their degrees home from LPU’s 8th Convocation. 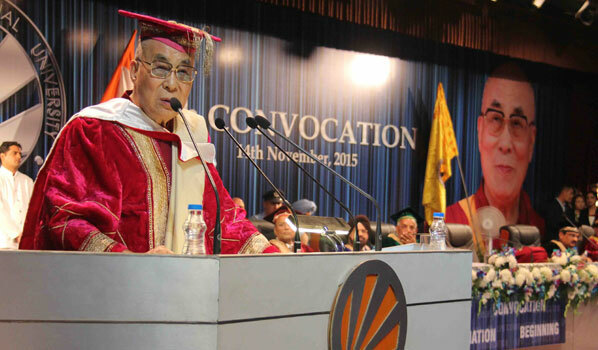 At the convocation, President Mukherjee was awarded honorary doctorate by LPU Chancellor Mr Ashok Mittal. International exposure bolsters student’s growth. 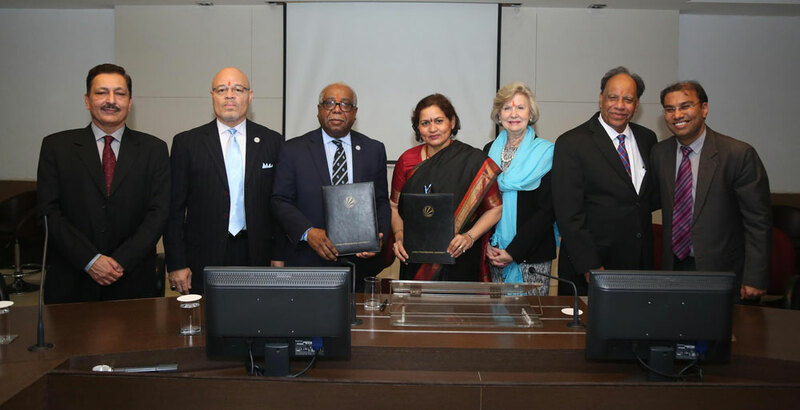 LPU has signed a MoU with Livingstone College, USA for student exchange program. Delegates from the USA, including Mayor of Salisbury City, Ms. Msen K Alexander were at the LPU campus for the signing ceremony. LPU signed a MoU with the Arkansas State University, one of the oldest universities in the USA. 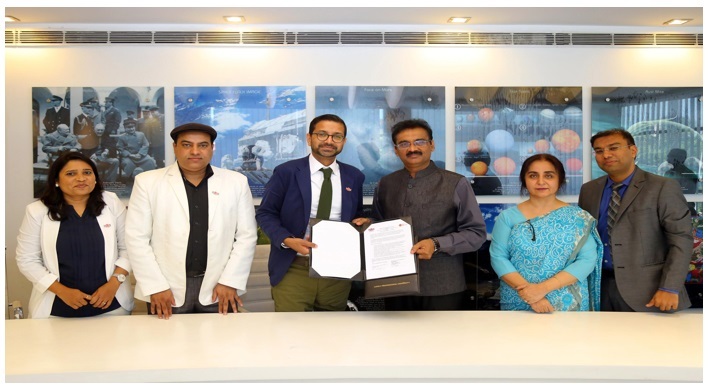 The two elite educational institutes will be working together in the areas of Engineering, Business Management, Hotel Management and many more educational fields. 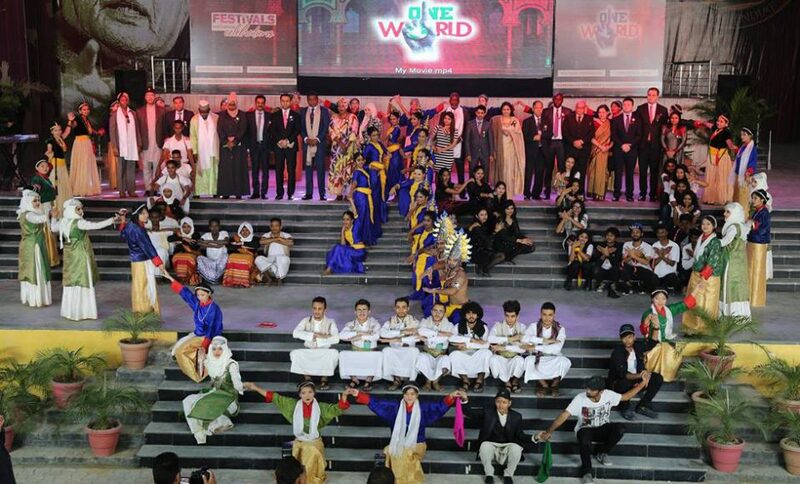 At the end of the year, we dived in a festive spirit and embraced the diverse cultures of the world at the annual Cultural Fest, ‘One World’, where our peers from different parts of the world exhibited their unique culture through their attire, cuisine and performances. The year ended with term-end exams. We strive to achieve more every year and make every year more happening than the previous one. But, there’s one thing that we do not compare with the previous years – The memories we make.